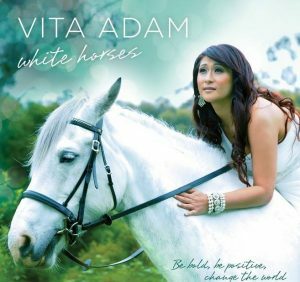 The phenomenon that is Vita Adam burst like a skyrocket onto the music scene when she won the LightFM Musical Challenge in 2009. 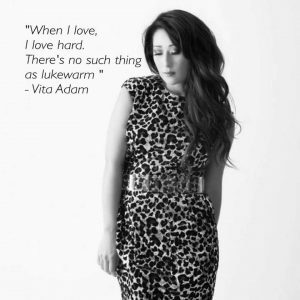 Since then, Vita has released 6 charting singles and an album which does not SEEM too much for the period of time but what quality recordings they ALL are. 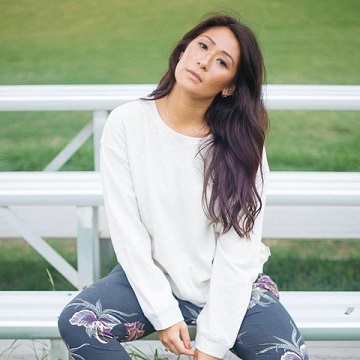 Her latest single “Own It” continues the trend, showcasing a continually developing and maturing artist with her finger firmly on the pulse of current issues, especially with youth. Since her move to Queensland’s Gold Coast and partnership with Bella Magazine and The Bold, The Beautiful Project, Vita has never been busier. Throw in her continuing work with the Melbourne Gospel Choir and you may worry of a possible burnout. But this lady has firm foundations and is reveling in the challenges coming her way.